Is it that time of year again? Gosh, time surely flies, doesn’t it? And what an action-packed year it has been in terms of exciting Apple product releases and upgrades, new-category product launches, interesting new accessories, novel new apps and games and what not. I believe in smart holiday shopping that doesn’t force you to break the bank just to purchase cool gifts that your friends and family will actually love, not pass along like a hot potato. So without further ado, I present you my personal holiday gift guide. If I had to pick one Apple product launch that I was most excited for in 2015, this would be it. 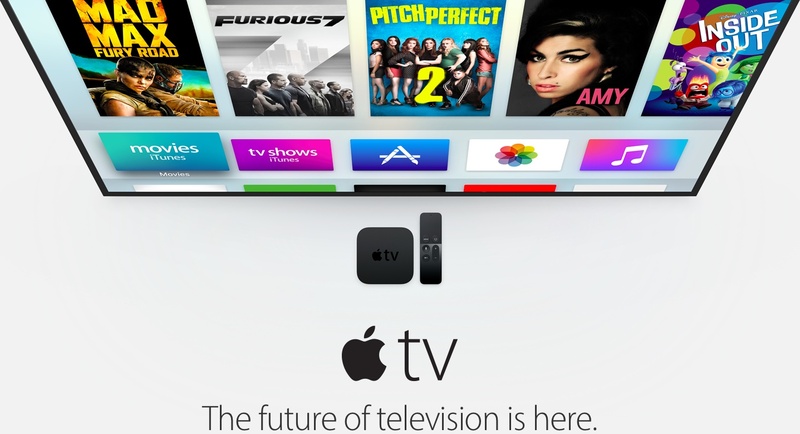 While not exactly “the future of television” as Apple is positioning it, the new Apple TV has an App Store and that’s all it takes to grow Apple’s hobby project into a mainstream product for the masses. Being able to download third-party games and apps and run them directly on the Apple TV’s powerful A8 chip is a major game changer. Now you can customize your living room experience with great apps and games, without requiring a jailbreak. 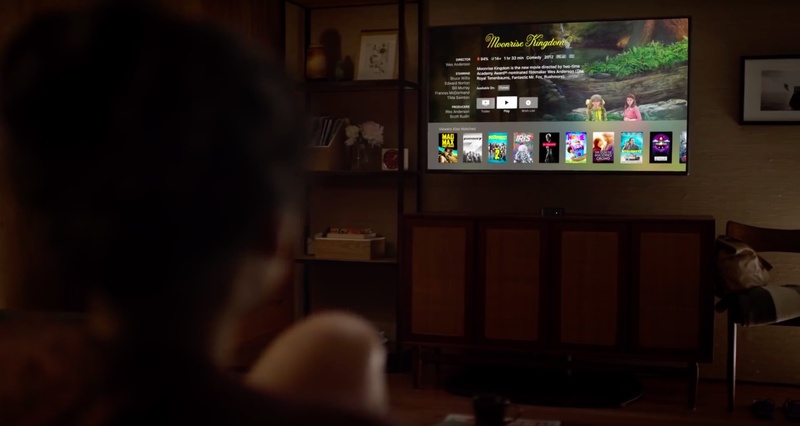 And with its Bluetooth-enabled Siri Remote that doubles as a gaming controller and fancy features like a touch-sensitive surface, built-in microphone for spoken Siri queries and more, the new Apple TV is a huge leap forward compared to its predecessors. And because it runs tvOS, a special version of iOS 9, the fourth-generation Apple TV is also a new software platform for the living room, meaning it’s guaranteed to get a lot better as Apple will issue software updates with new features on a regular basis. Available in 32GB/64GB, the new Apple TV is $149/$199 over at the Apple Store. Isn’t it high time you upgraded audio quality of your iOS device? 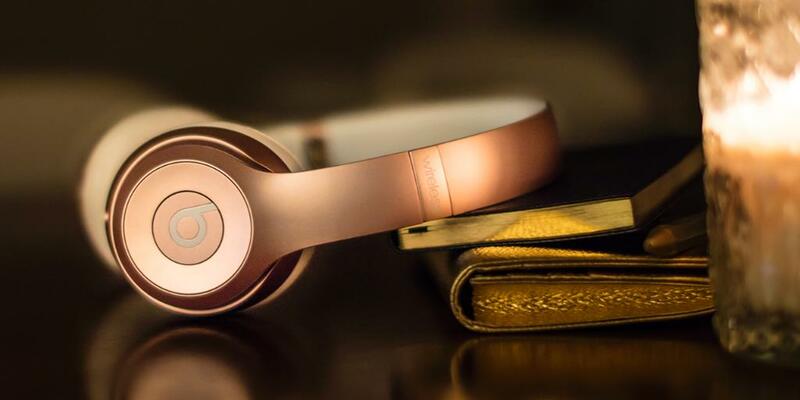 If so, look no further than Apple-owned Beats Solo2 Wireless Headphones. 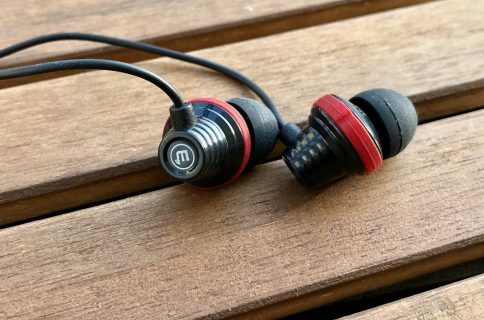 Featuring on-ear design, a twelve-hour battery, the illuminated LED fuel gauge and finely tuned acoustics, these headphones are hip, stylish and made for the life on the go. Available in Red, Black, White, Blue and—yes—Gold, the Beats Solo 2 Wireless is $299.95 on Amazon (black model starts at $219), or $224.99 over at Target.com. 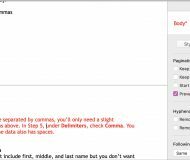 If that’s a bit on the high side, Target.com has wired Beats Solo 2 headphones marked down to just $96.99 (regularly $199.99). If you’re serious about gaming on your brand spanking new Apple TV, you’d be wise to pick up one of the ‘Made for iOS’ (MFi) controllers to elevate your experience when playing racing games, shooters and other titles that require utmost precision and control. Apple doesn’t make its own MFi gamepads yet, but there are several ones from third-parties to choose from. 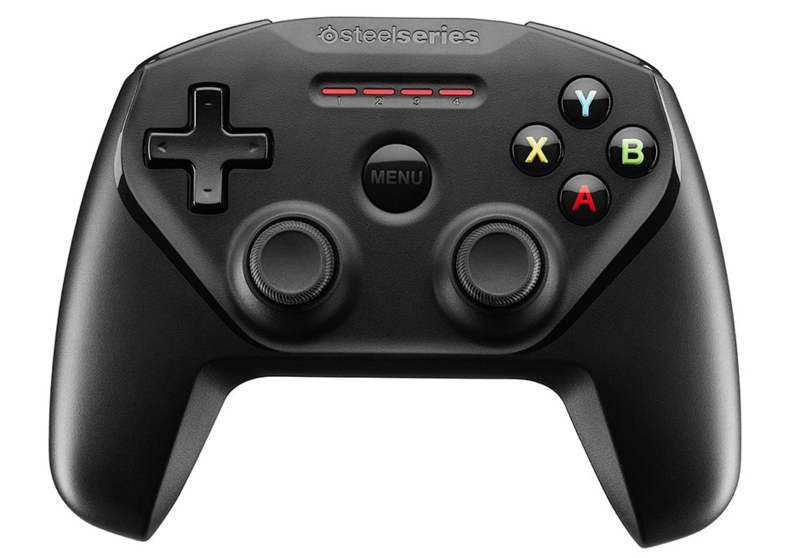 The Nimbus Wireless Gaming Controller by SteelSeries offers best compatibility with MFi games so little wonder that Apple itself is recommending this gamepad on its webstore. 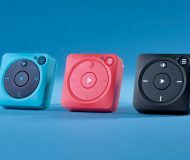 Using Bluetooth 4.1, this accessory sports a built-in battery that lasts for up to 40 hours on a single charge and a Lightning port for charging. The gamepad has dual analog control, pressure-sensitive buttons, a dedicated Menu button, dual left and right triggers, digital four-way input and color-coded player indicator LED lights. The Nimbus Wireless Gaming Controller is $49.95 on the Apple Store. This inexpensive accessory attaches your 2nd, 3rd or 4th generation Apple TV directly to the back of a television set, helping eliminate both the clutter and the need to tunnel the HDMI cable through the wall from your TV area. 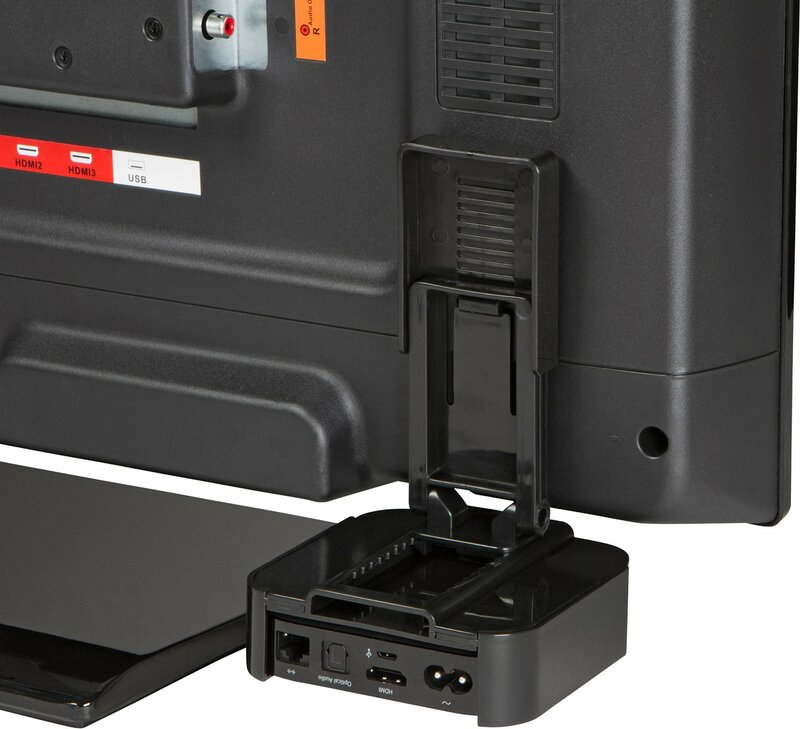 It also hides your docked box behind a TV for out-of-sight use, and comes with a holder for the Siri Remote that attaches to the back or side of your TV and keeps your remote in a secure place while it’s being charged through the TV’s USB port. The Innovelis TotalMount Pro for Apple TV is $29.95 at the Apple Store. Twelve South makes some of the finest premium accessories exclusively for Apple gadgets. Their HiRise stand for the iPhone, iPod touch and iPad is among the most versatile, finest looking stands the money can buy. 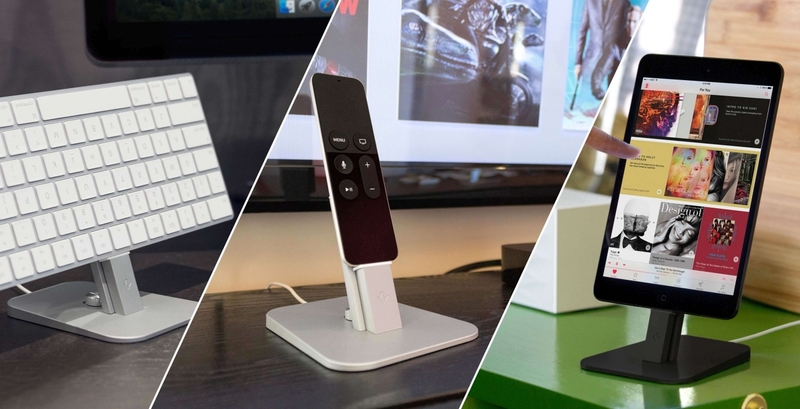 Basically a metal pedestal for charging and hands-free use of your iPhone, iPod touch and iPad, the HiRise can be used with everything Lightning, including your brand new iPad Pro, Siri Remote and Magic Keyboard. 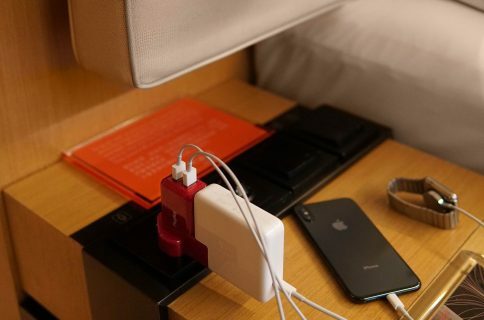 The accessory includes both MFi-certified Lightning and Micro-USB cables to keep your device charged even in a battery case like the Mophie Juice Pack. 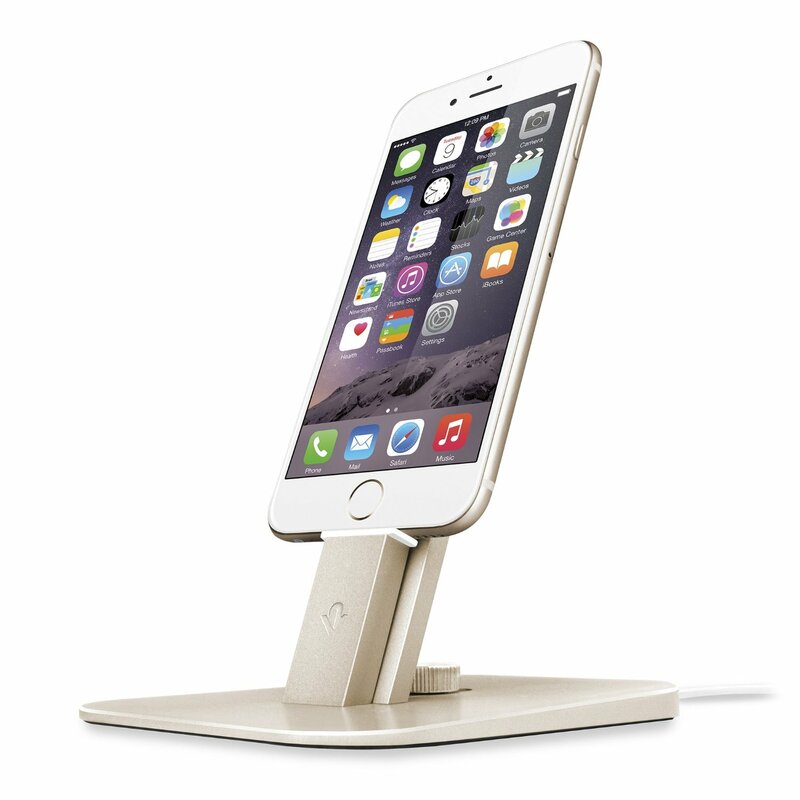 The HiRise Deluxe is available in Silver, Black and Gold to match your iOS device and costs $34.99. 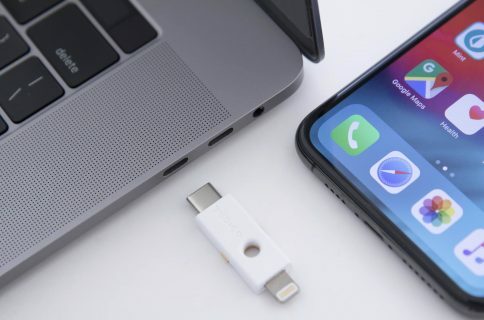 This handy dongle lets you charge your iPhone, iPad or any other Lightning-enabled device through an Android smartphone, tablet or any other mobile devices outfitted with a Micro-USB port. As a bonus, you can share photos, music and other documents between devices with the PowerMe and it’s small enough to easily snap onto a keyring. 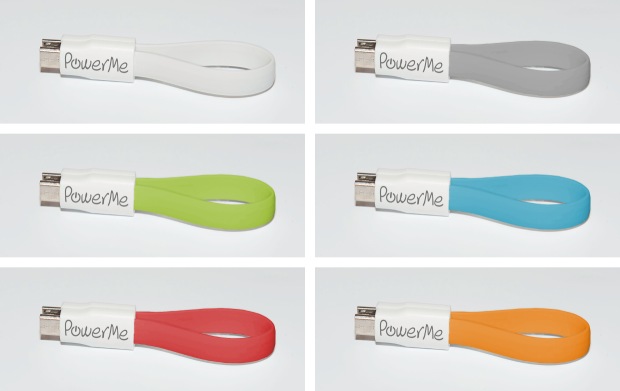 The PowerMe is available in White, Gray, Green, Blue, Red and Orange and will start shipping in January 2016. You can pre-order yours over at Indiegogo, starting at just $9 with free international shipping and a freeUSB adapter for using your PowerMe as a classic Micro-USB or a Lightning charging cable. Stay tuned for more Holiday gift guides from other iDB Editors.